Deformation Light is the luminaire exclusive design of our company. 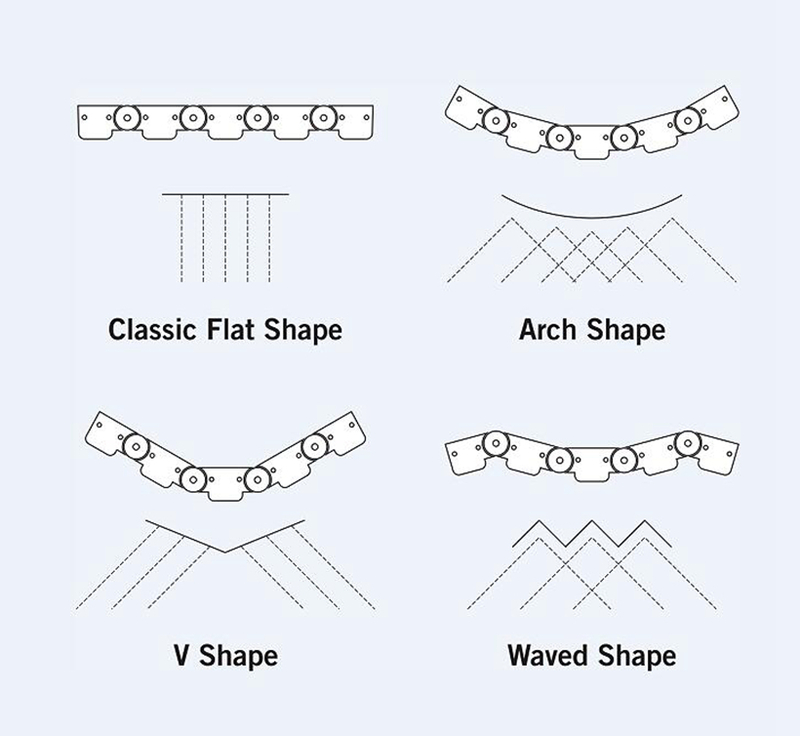 It can be Arch shape, V-shape, Waved shape & Classic flat shape. 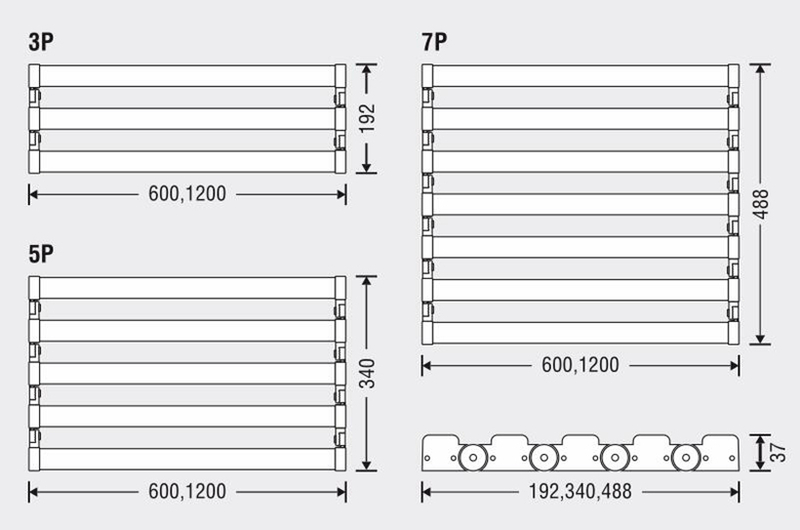 Various DIY shape and quantity connected for different wattage with different beam angle to satisfy the illume demand of each kind of different applications.Normal luminous efficiency is widely used for LOW BAY, and high luminous efficiency is widely used for HIGH BAY. It is widely used in supermarkets, warehouses, industrial workshops, storage, factories, office buildings, schools, gyms and others.